Bud’s Warehouse receives new donations everyday. We often highlight the exciting donations on our Facebook or Twitter accounts, but sometimes we neglect the more “normal” products coming through the doors. 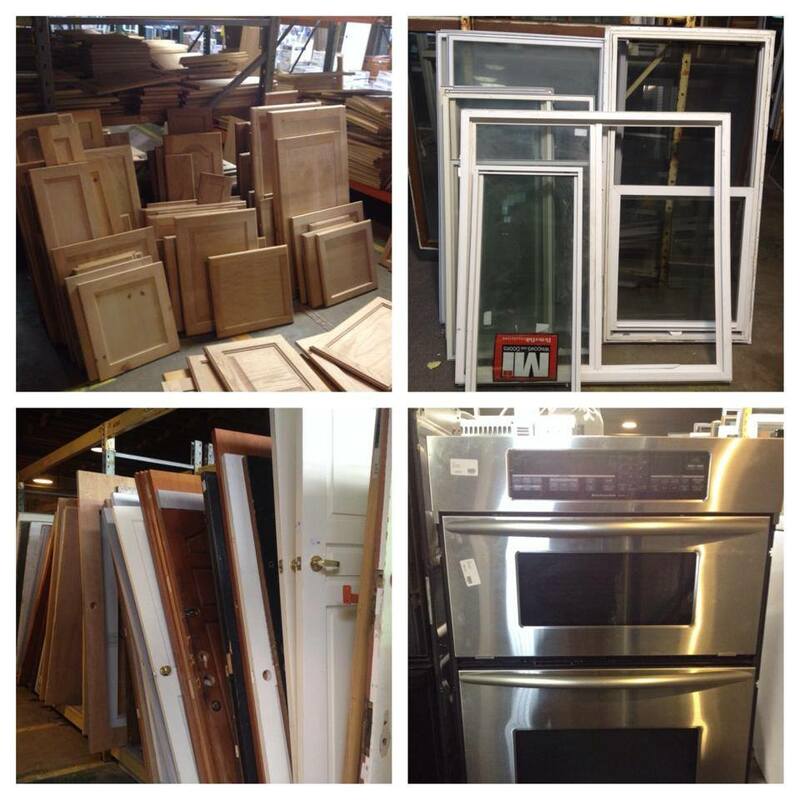 Bud’s is always a great place to find those everyday items that every home needs and we’ve always got a great selection of new and used sinks, interior and exterior doors, windows, cabinets and, of course, cabinet doors.